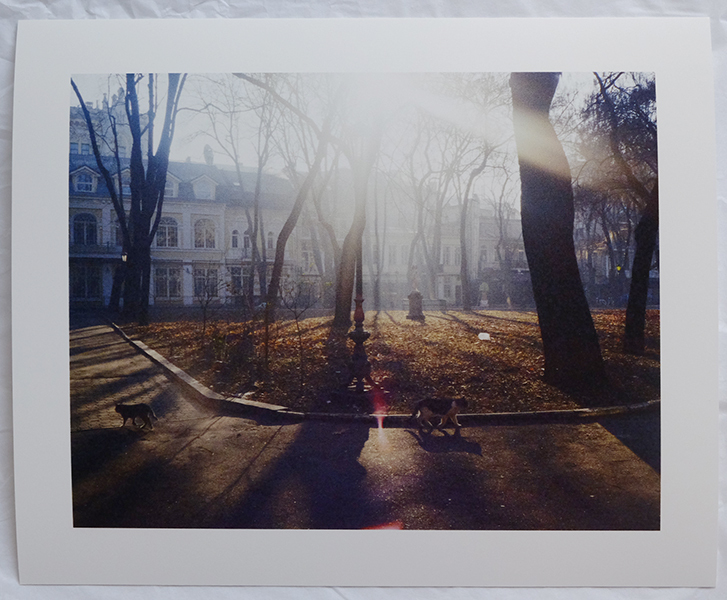 To order/inquire/comment please email at eholkina@gmail.com, or buy now via paypal/credit card. 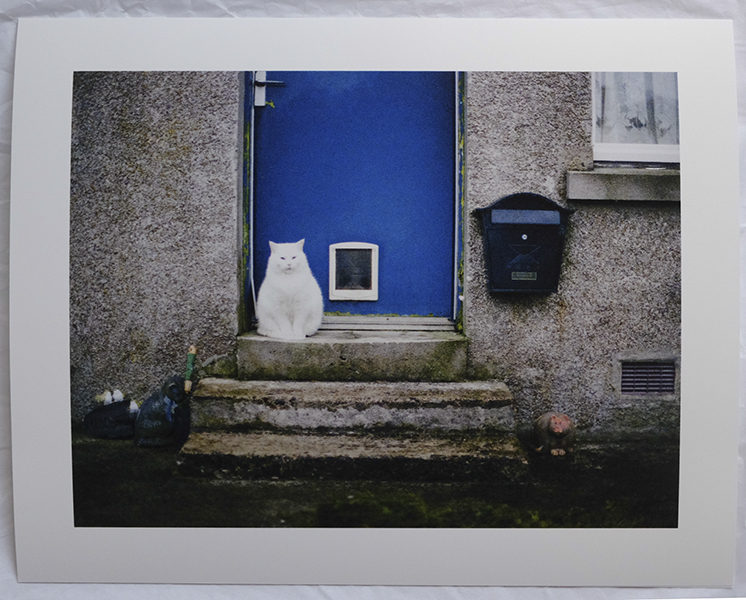 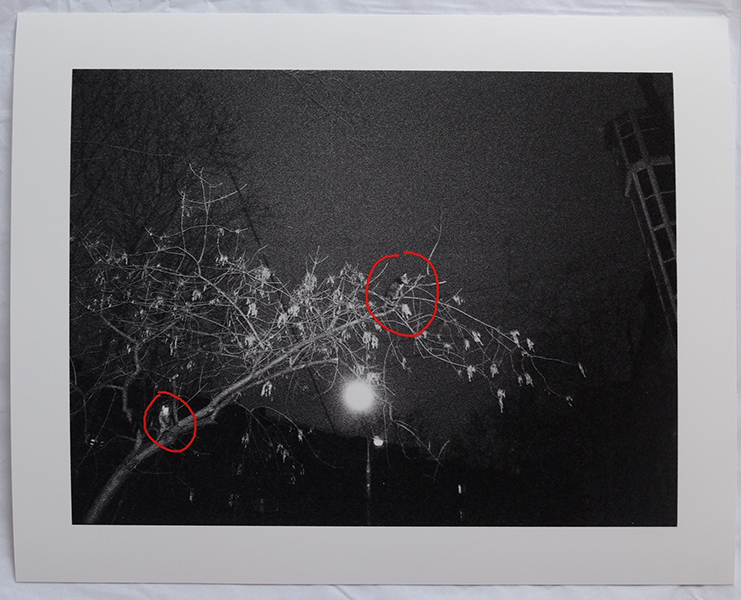 4 prints available, 15x20cm, each is limited edition of only 2 copies, signed and numbered. 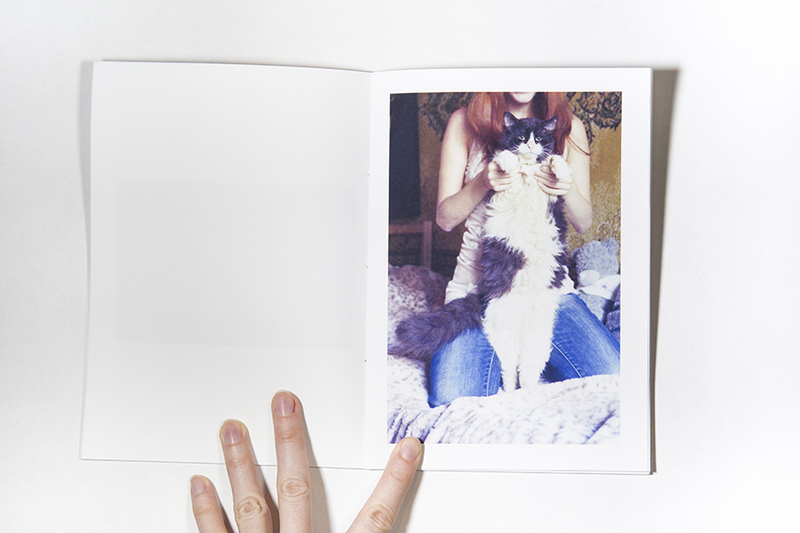 see the images and choose your print # below. 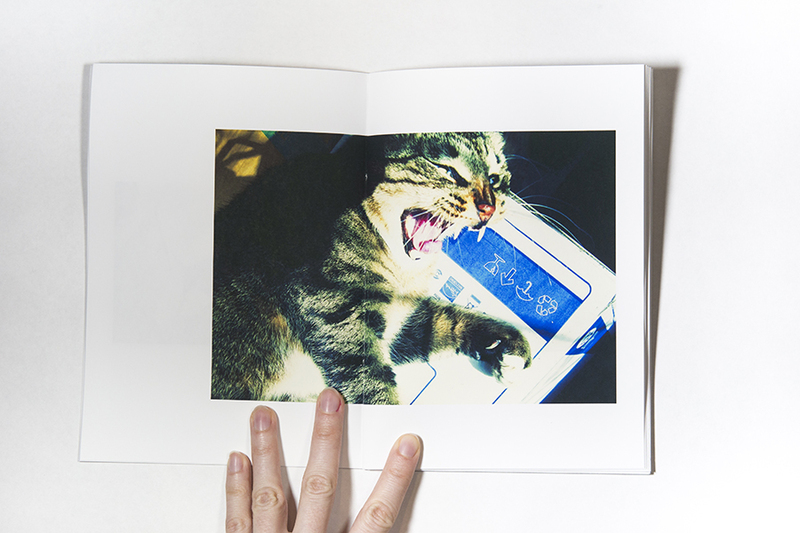 for book+print option please email me to order. 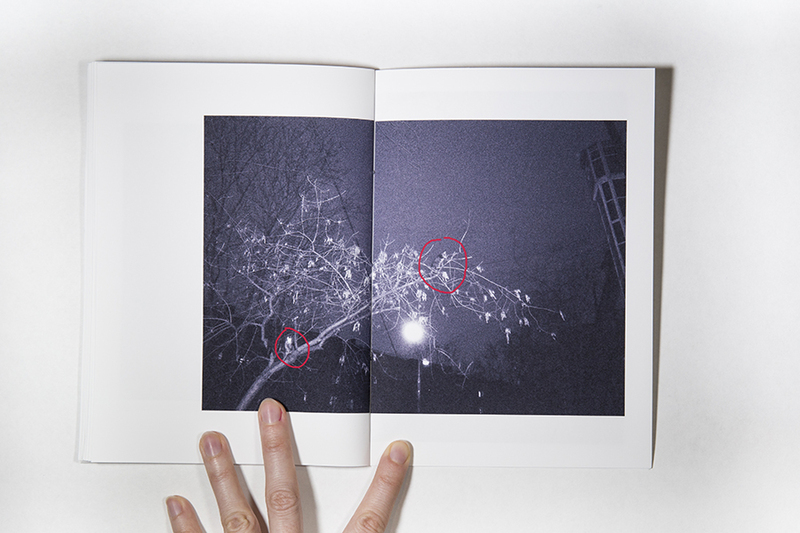 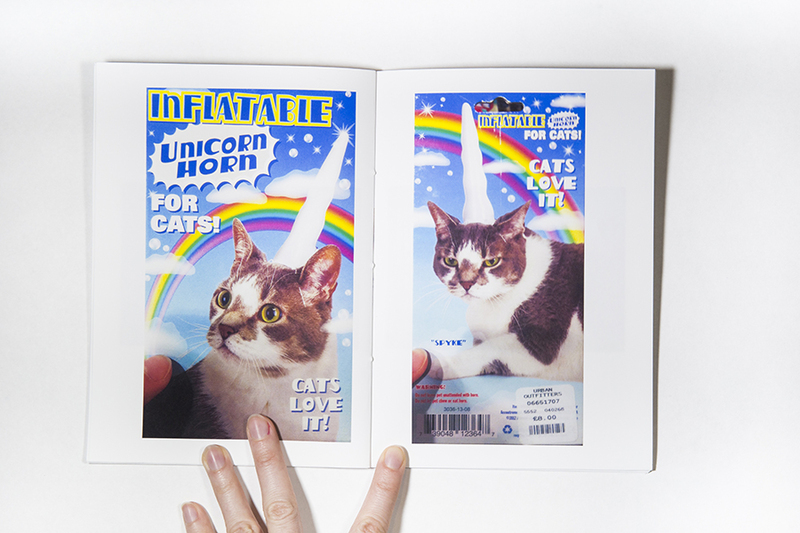 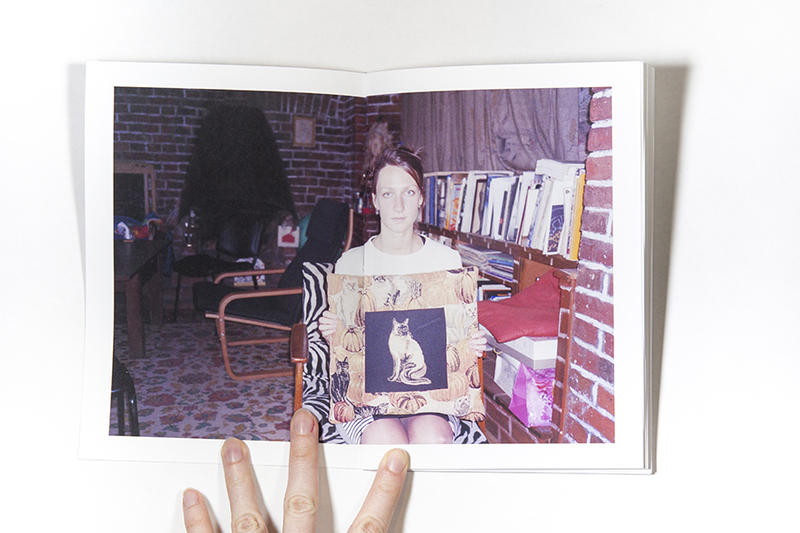 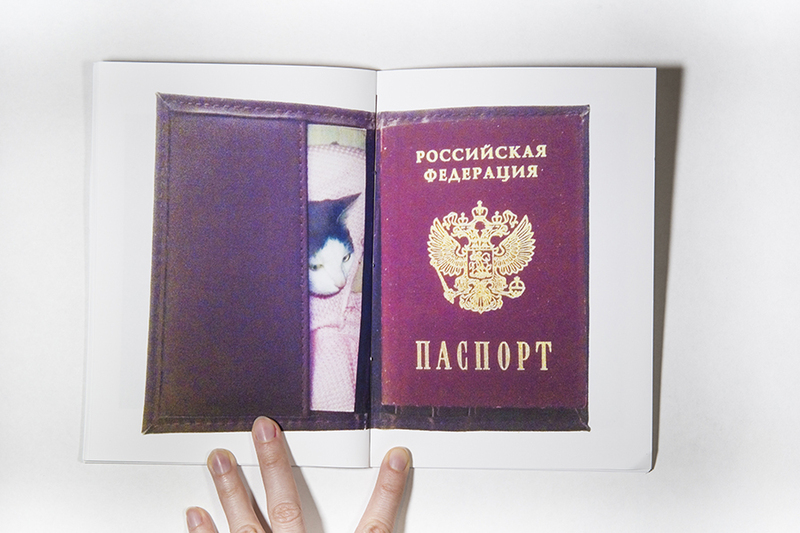 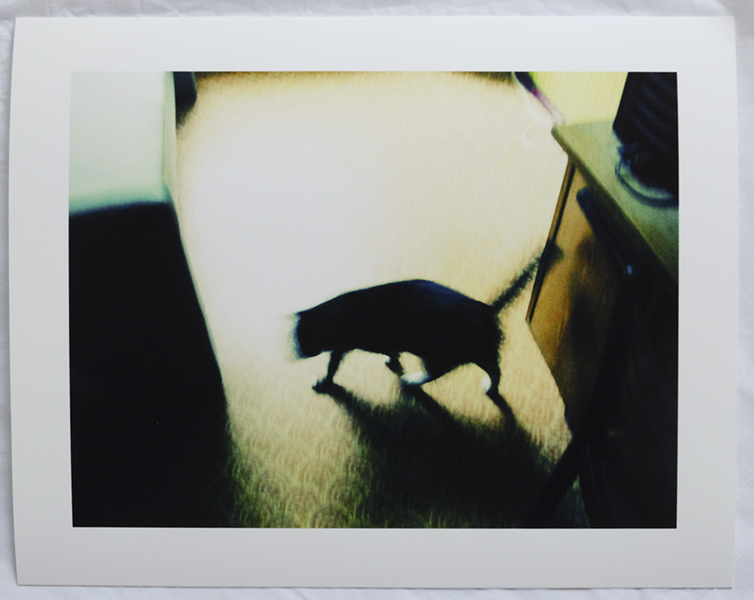 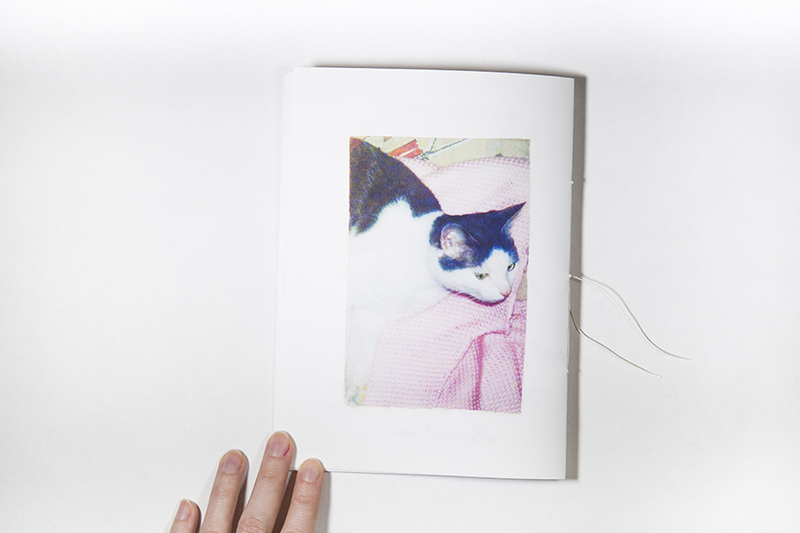 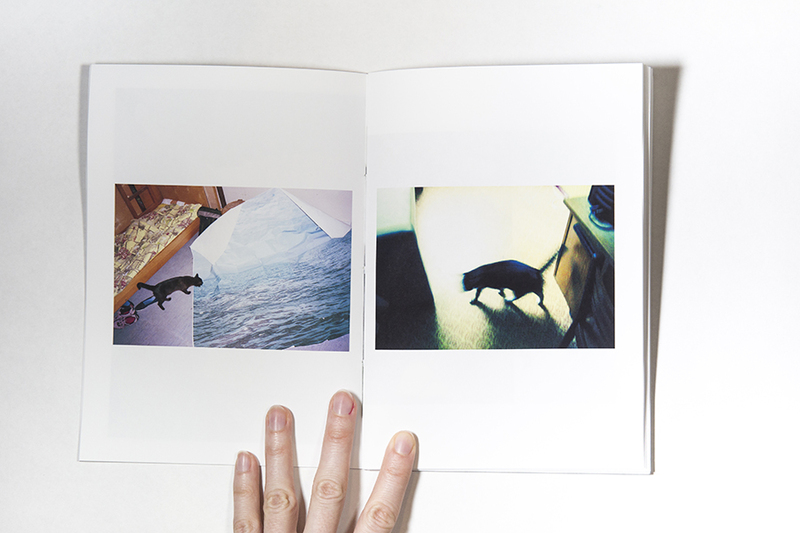 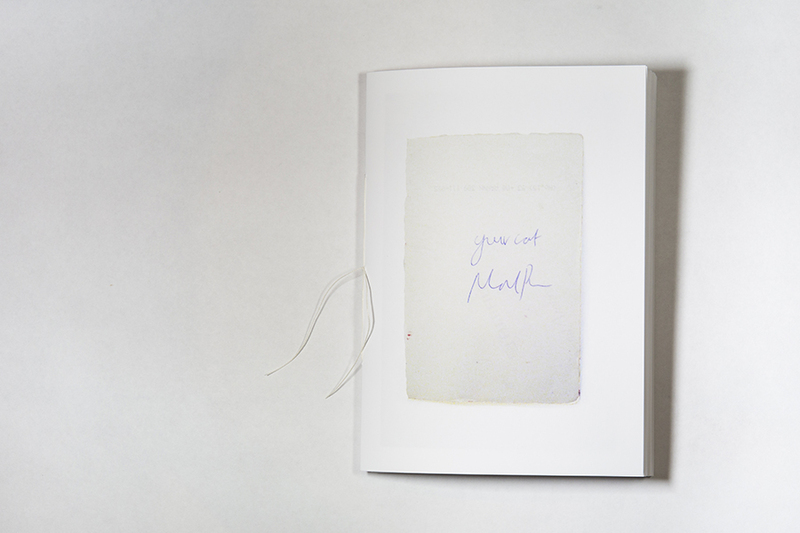 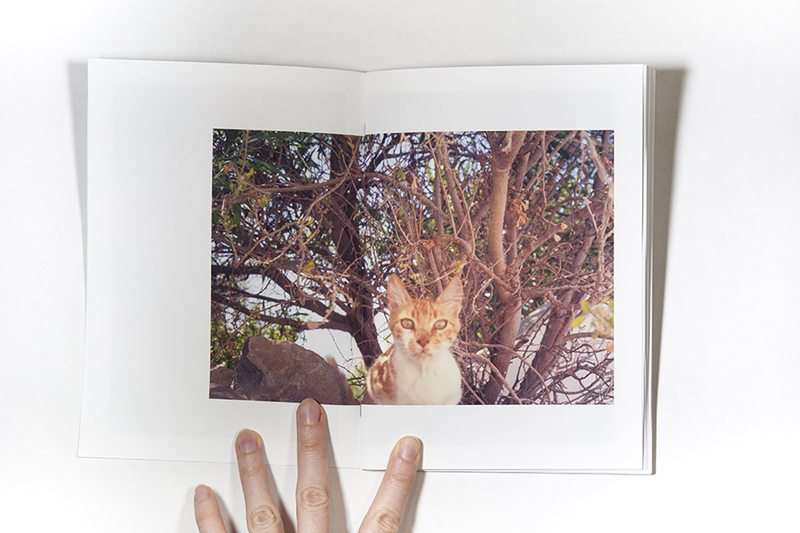 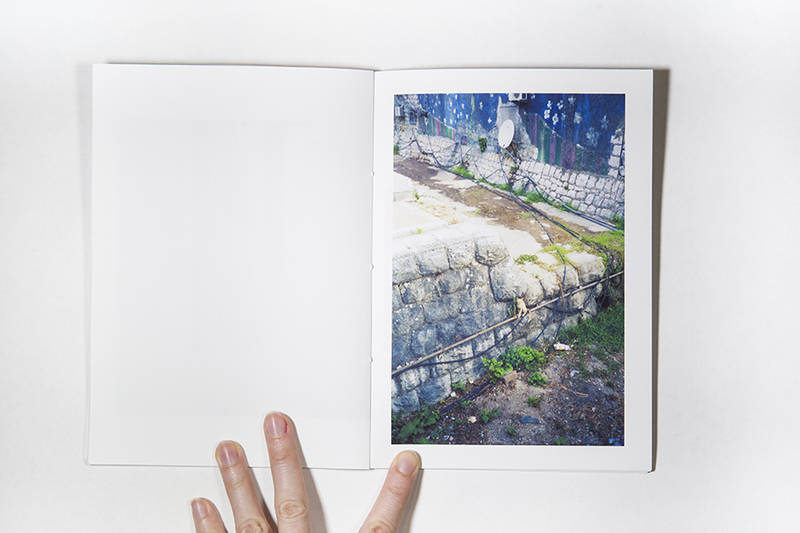 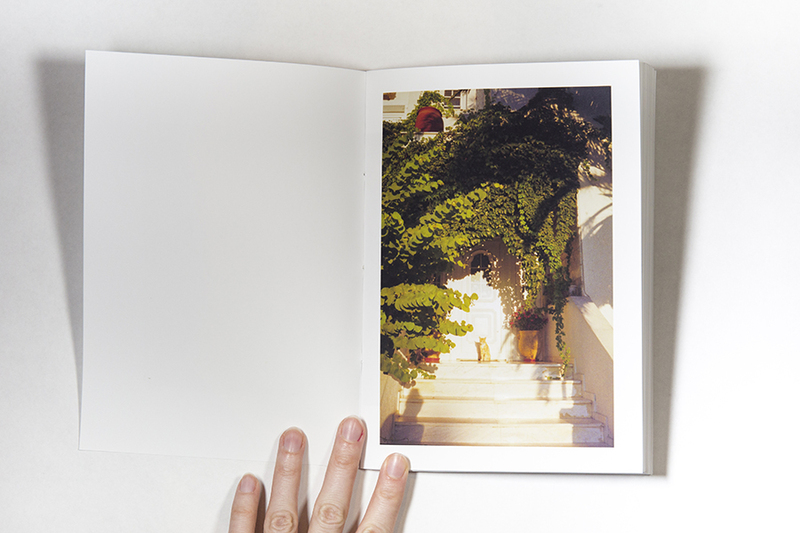 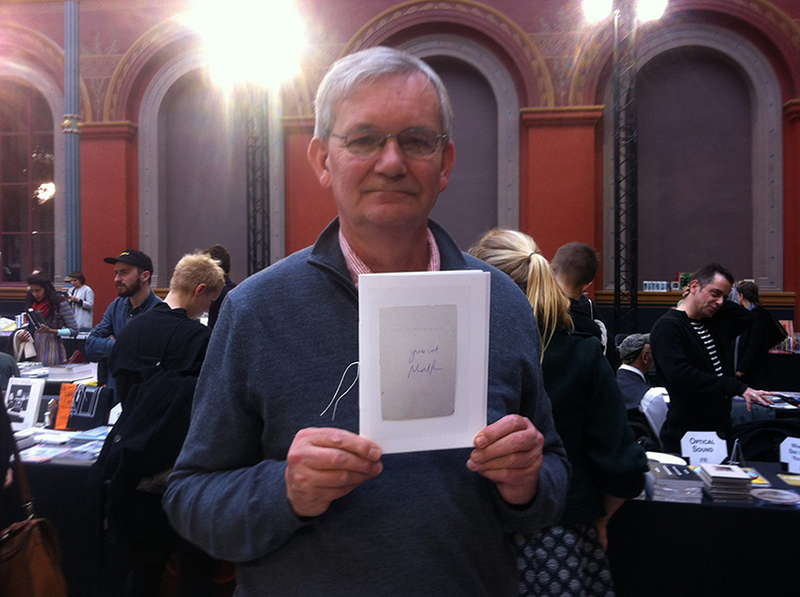 Your cat on the list of best photobooks of 2015 by Thomas Wiegand.